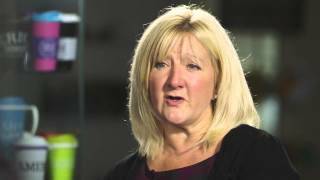 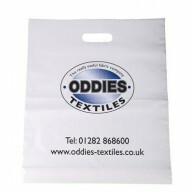 All businesses recognise that they have a duty to act in an environmentally friendly manner, and our range of eco promotional bags gives you the ability to adhere to your responsibility with ease while also branding your business to full effect. 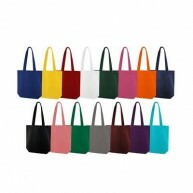 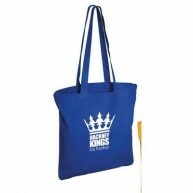 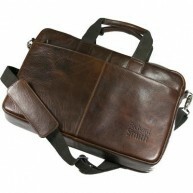 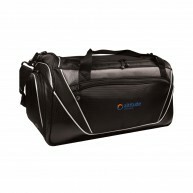 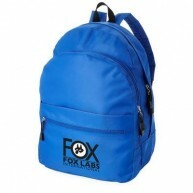 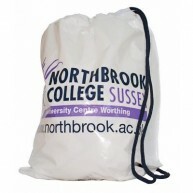 From school bags and messenger bags to cooler bags and shoppers, there is something for all organisations. 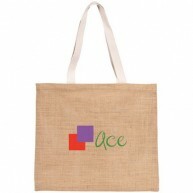 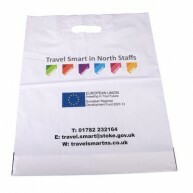 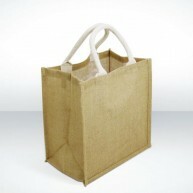 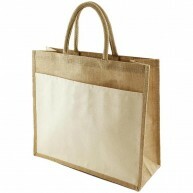 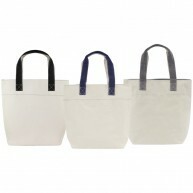 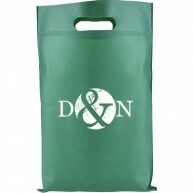 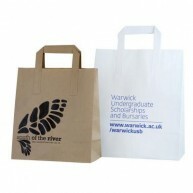 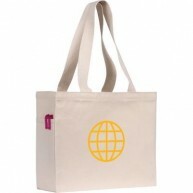 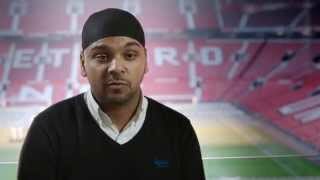 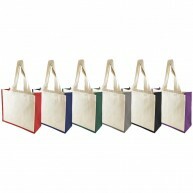 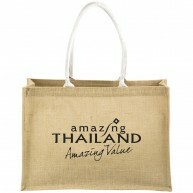 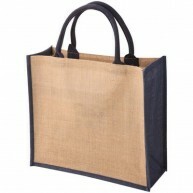 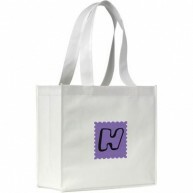 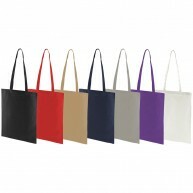 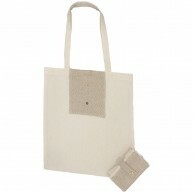 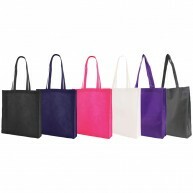 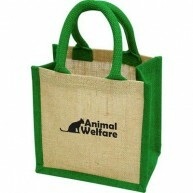 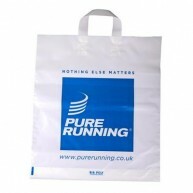 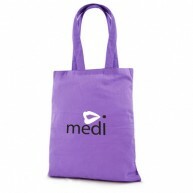 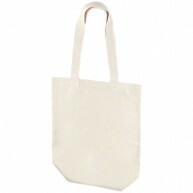 If you’re a business that recognises the need to start operating in a more environmentally friendly way, then you may wish to consider our range of eco promotional bags - not only are they ecologically responsible using ethically sourced materials, but they can also be fitted with your branding or logo. 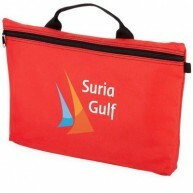 Considering the mileage and usage that bags get, they can be considered a great marketing investment as either a giveaway product or as part of your staff’s workplace outfit.